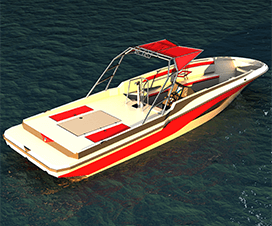 Sport fishing boats design; must be available for fishing, fast and necessary equipment. 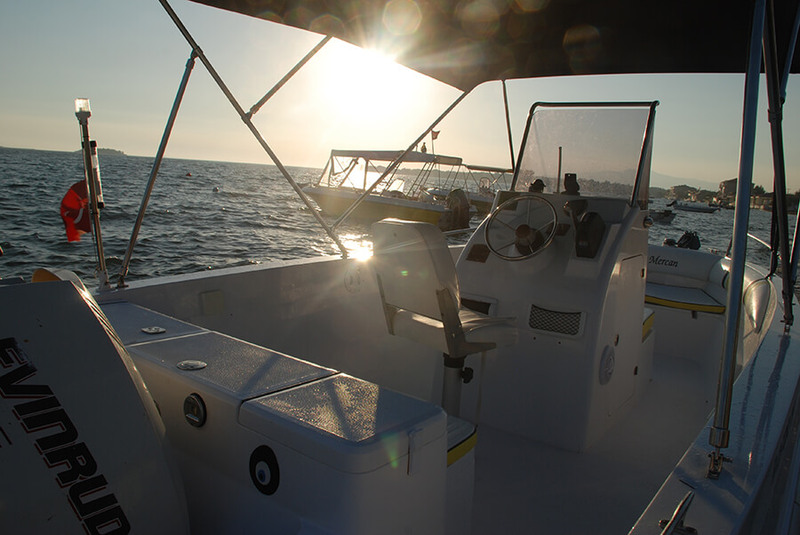 Bofor 19 has a T-Top with stainless steel. 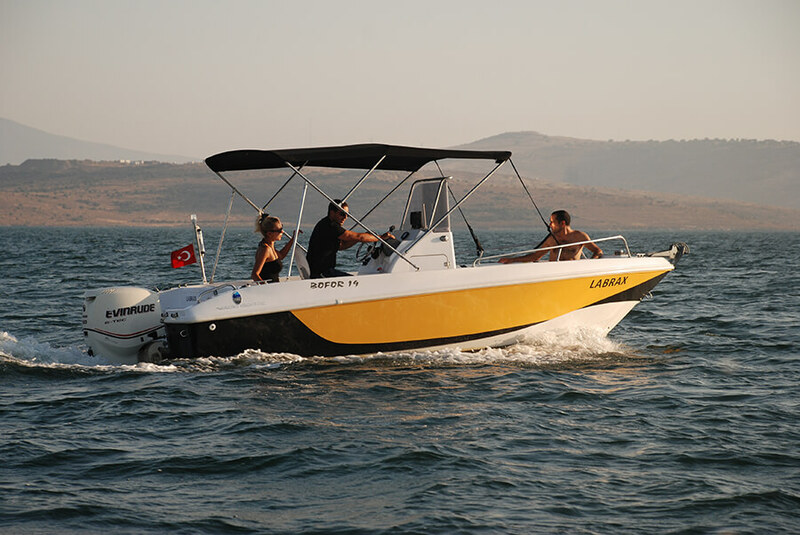 The boat is 5 + 1 person capacity. 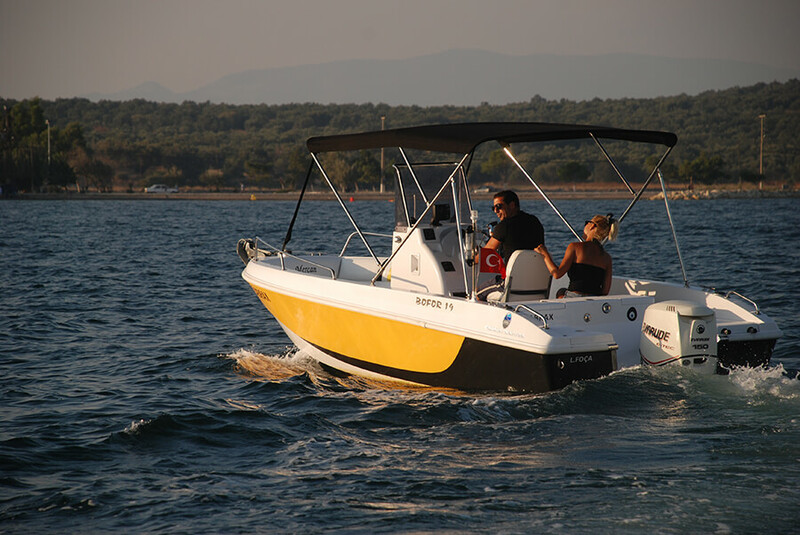 The boat is a professional fishing boat. 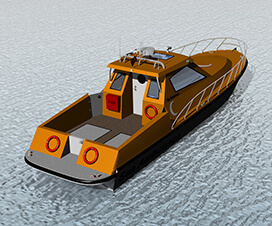 Bofor 19 has a center console and planing hull. 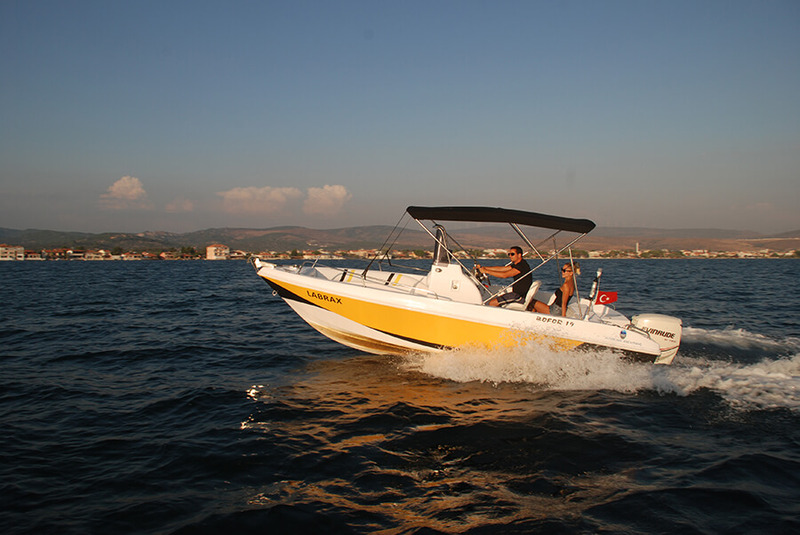 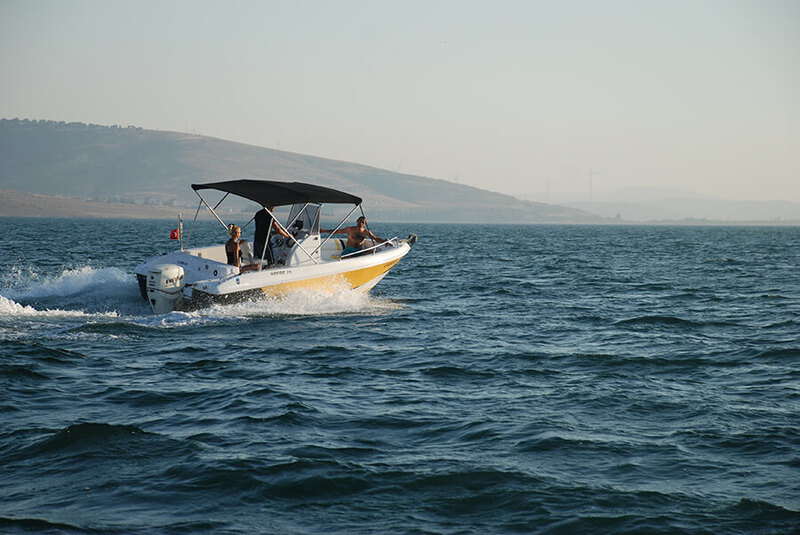 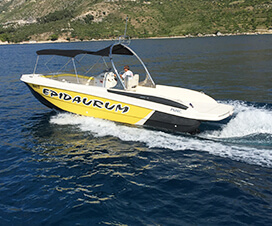 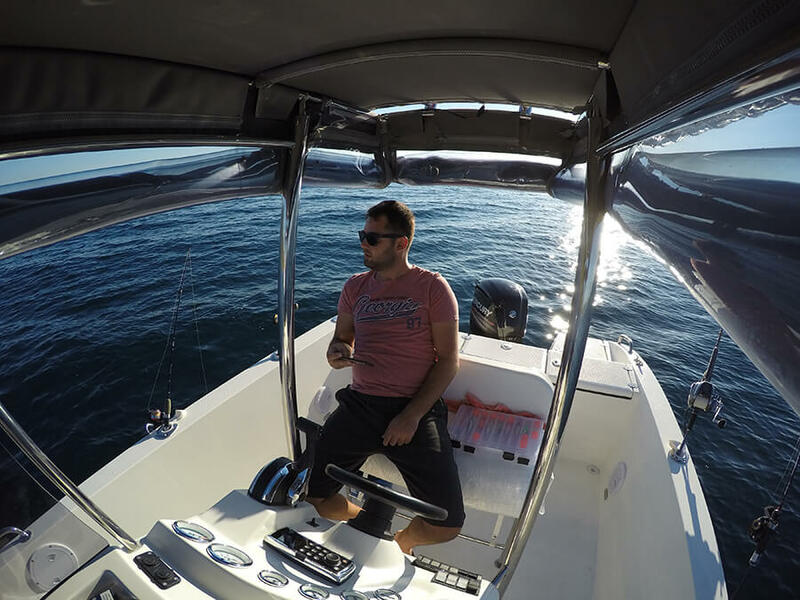 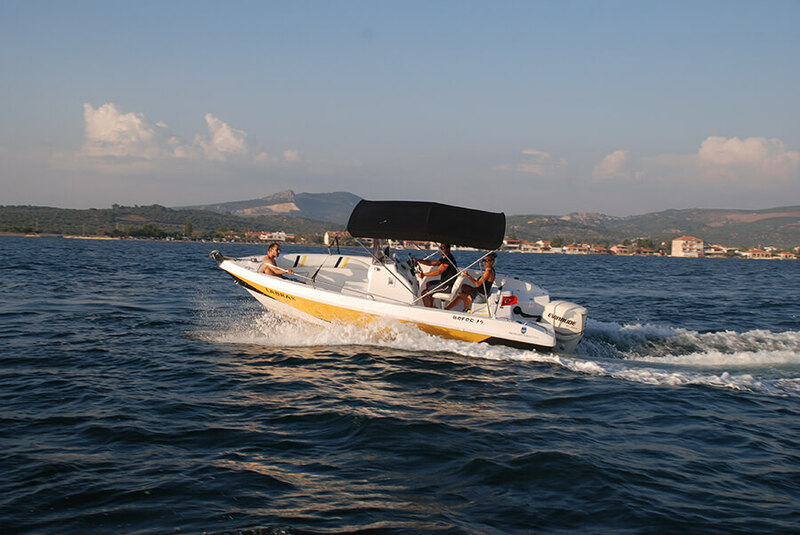 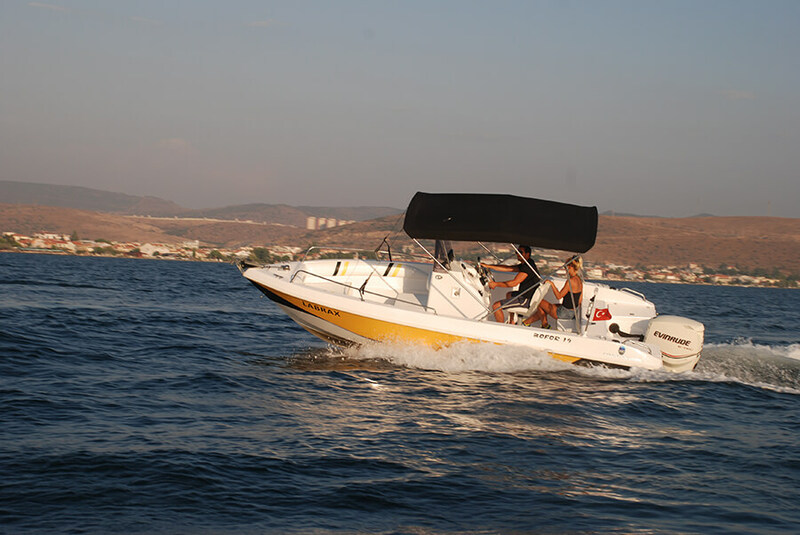 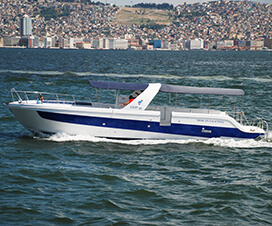 The boat can be used between 60 and 150 horsepower range. 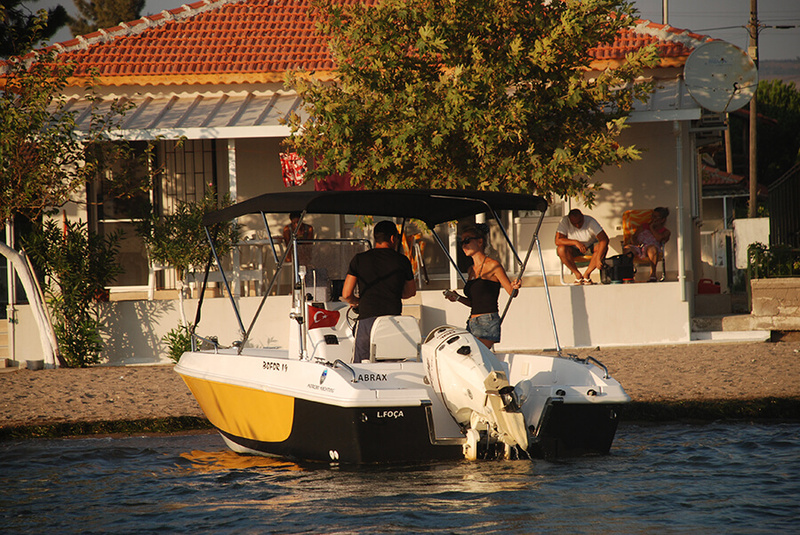 There are places on the boat where you can put fishing tackle. 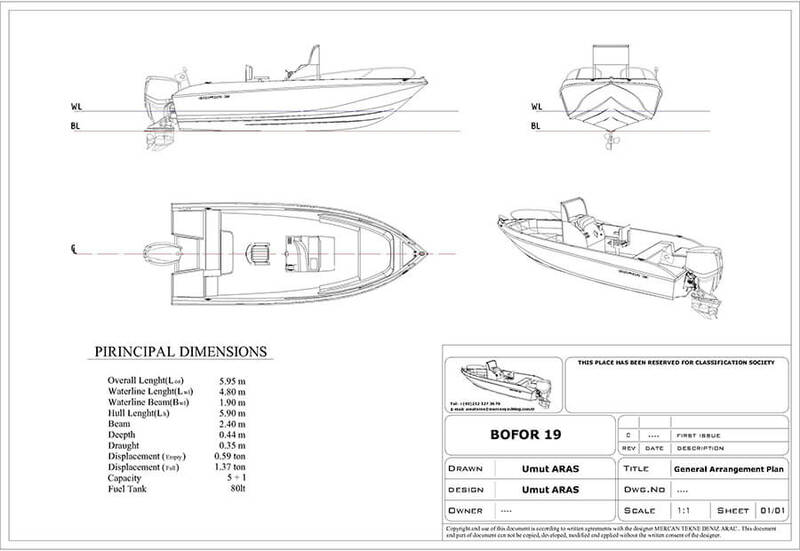 Bofor 19 design, engineering drawings and analyzes made , optimized for mass production and prepared the technical file. 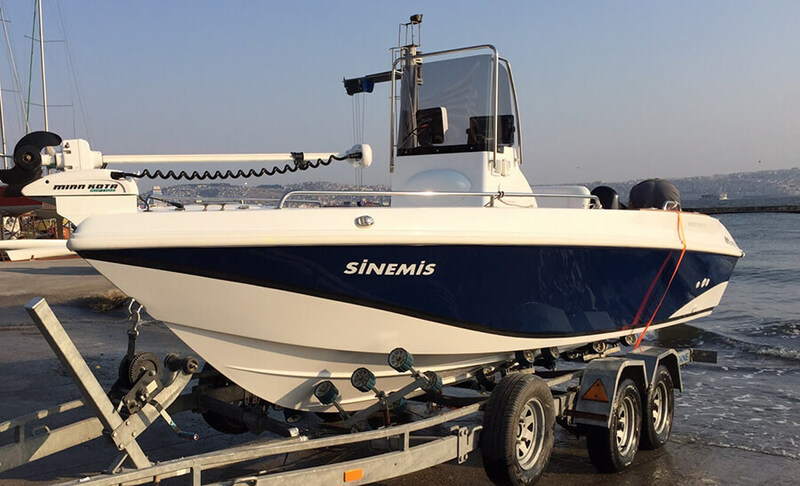 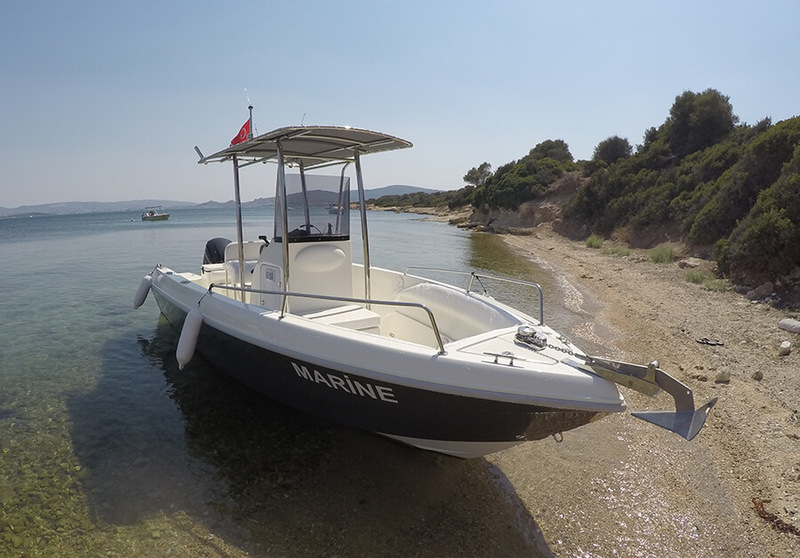 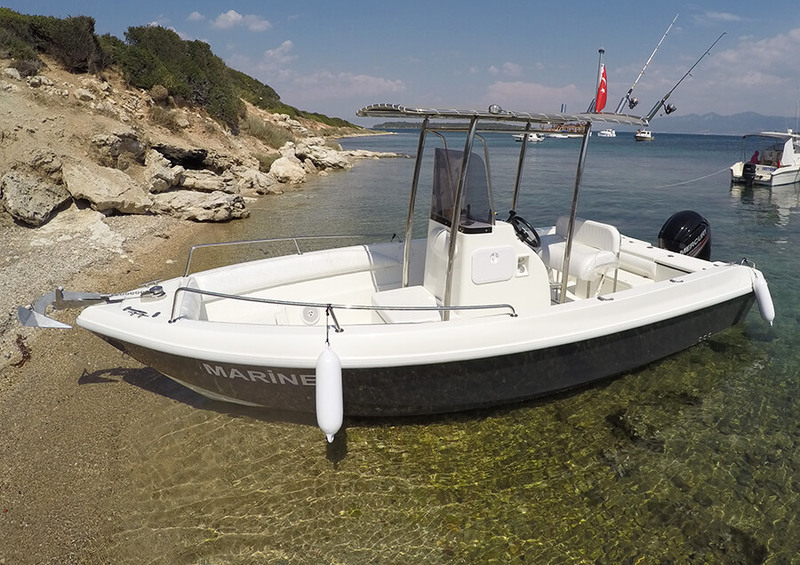 For more information about sport fishing boats please contact us.